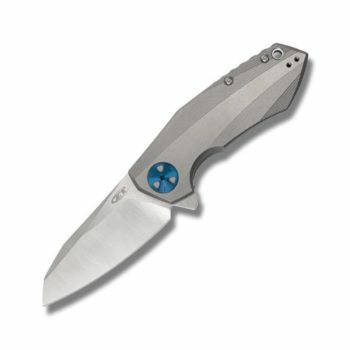 In response to customer requests, ZT is proud to introduce the 0350. It’s slightly smaller and slightly lighter than the 0300—10% to be precise—but just as aggressive. 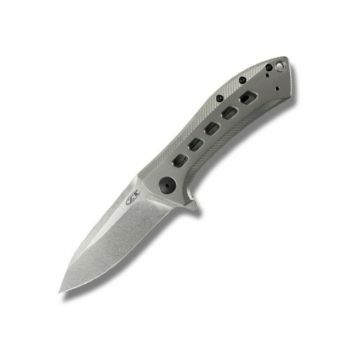 The 0350 is fully equipped with SpeedSafe® for one-handed assisted opening. Even in combat gloves, you can easily deploy the blade using the large, ambidextrous thumb stud or blade protrusion. 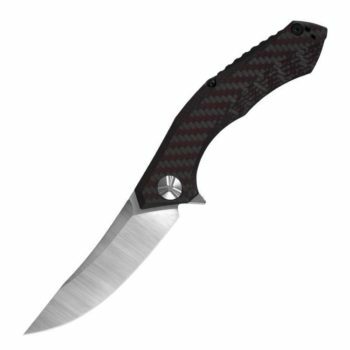 The blade is S30V stainless steel with Tungsten DLC (Diamond Like Carbon) coating. S30V provides extreme durability, while the black Tungsten DLC is non-reflective, enhances hardness, and reduces friction drag. 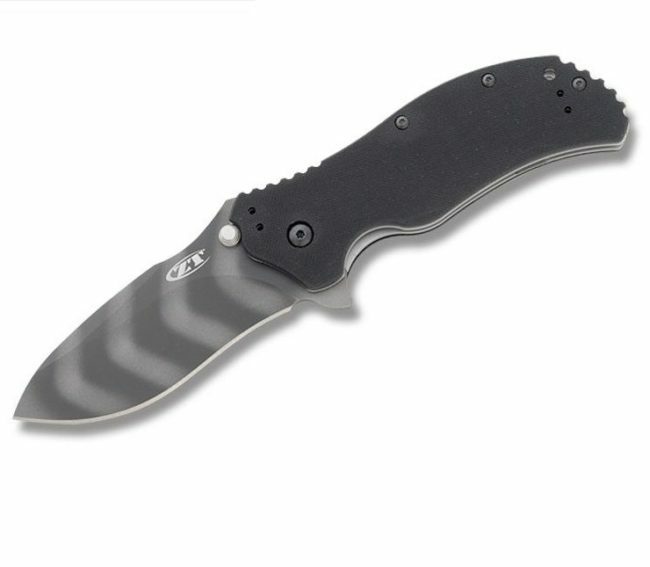 Textured, matte-black G10 scales provide a secure grip. Includes a quad mounting system for tip-up, tip-down, left- or right-handed clip carry.